9007092058465 Open for Bid Get Free Account to View Mcintosh NM 8/8/2018 $42,000 View Details! 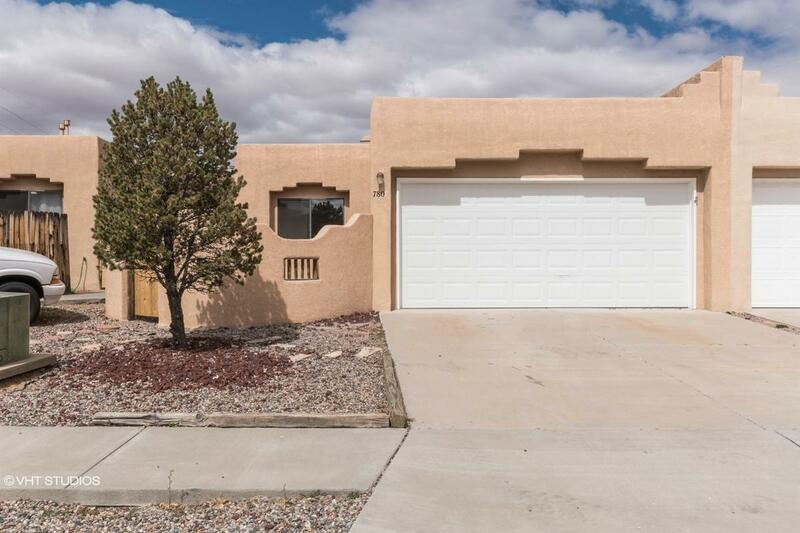 44011194 SOLD Get Free Account to View Taos NM 6/20/2018 $119,900 View Details! 361-317649 Open for Bid Get Free Account to View Animas NM 7/4/2018 $33,900 View Details! CH-47778054887A5 Open for Bid Get Free Account to View Albuquerque NM 8/22/2016 $120,000 View Details! CH-4460578322ECFF Open for Bid Get Free Account to View Albuquerque NM 8/22/2016 $122,265 View Details! CH-825377149ADAB6 Open for Bid Get Free Account to View Chama NM 10/19/2016 $84,600 View Details! CH-1936471150E6B7E Open for Bid Get Free Account to View Chama NM 10/19/2016 $10,902 View Details! CH118003381578BC4 Open for Bid Get Free Account to View Santa Rosa NM 10/26/2016 $18,880 View Details! CH125188782505DB7 Open for Bid Get Free Account to View SANTA CRUZ NM 10/12/2016 $24,900 View Details! CH5924288532B7E Open for Bid Get Free Account to View RIO RANCHO NM 9/4/2016 $116,820 View Details! 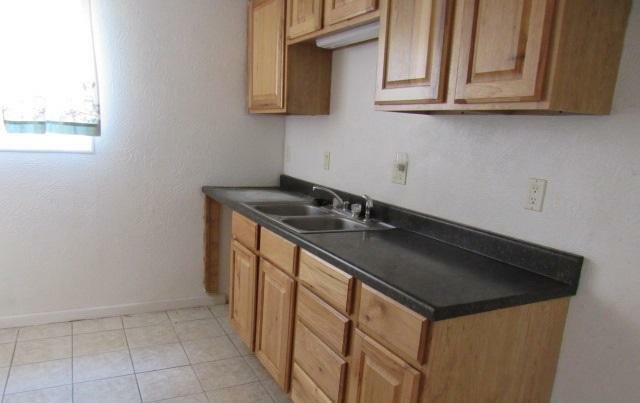 CH-1374872509A657F Open for Bid Get Free Account to View Tijeras NM 9/4/2016 $218,300 View Details! 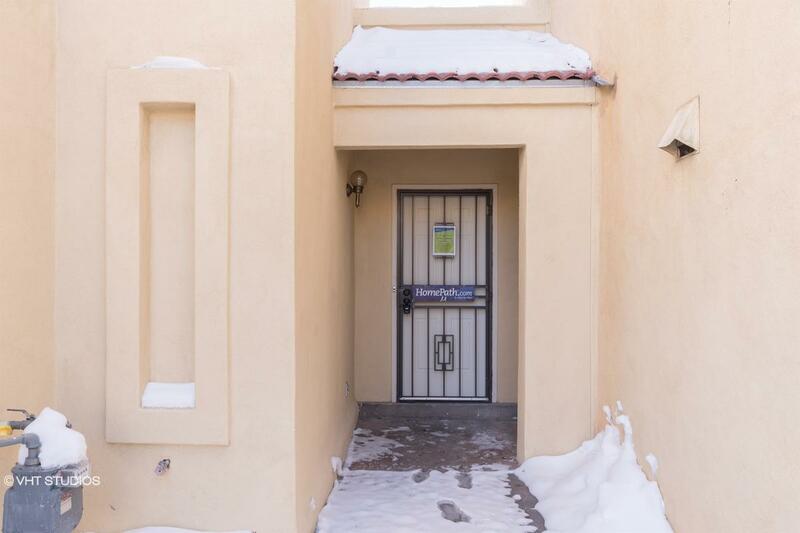 CH1874178821465D1 Open for Bid Get Free Account to View ALBUQUERQUE NM 1/28/2017 $93,600 View Details! 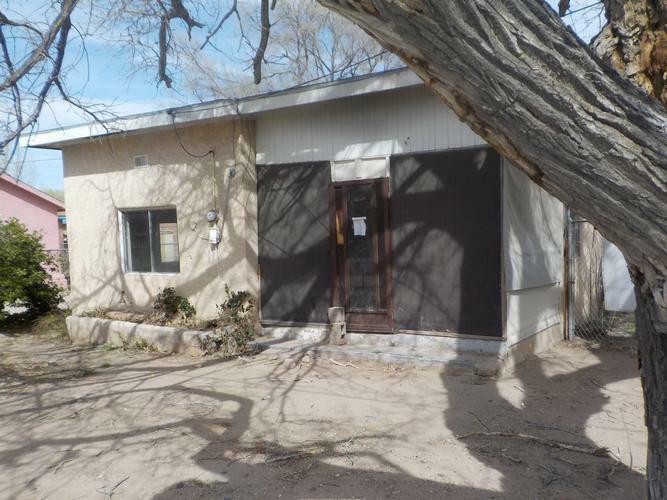 CH103369380454FB1 Open for Bid Get Free Account to View Artesia NM 1/28/2017 $49,900 View Details! 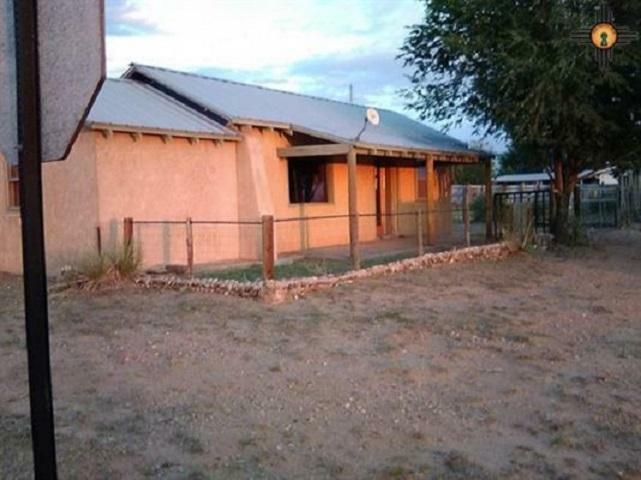 CH16860395540E039 Open for Bid Get Free Account to View Alcalde NM 1/28/2017 $39,900 View Details! CH-1071062063B9E9A Open for Bid Get Free Account to View Ilfeld NM 1/29/2017 $24,750 View Details! 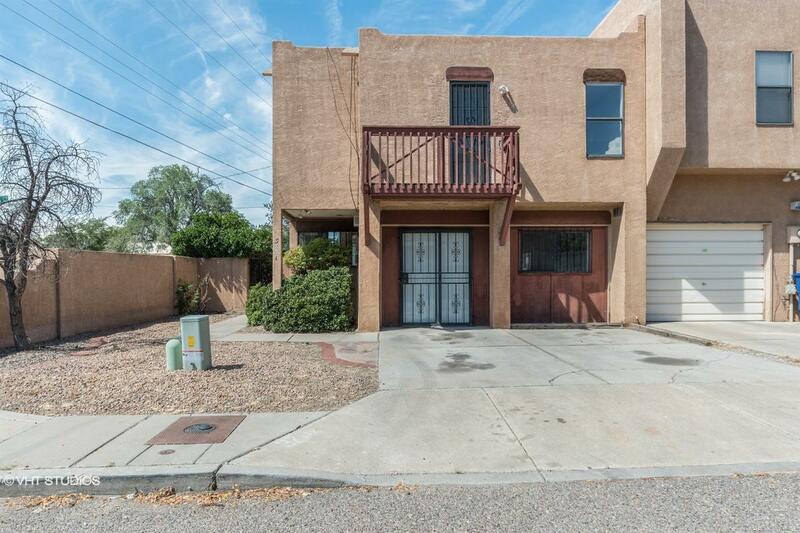 CH7326076642541D Open for Bid Get Free Account to View ALBUQUERQUE NM 5/2/2017 $125,000 View Details! 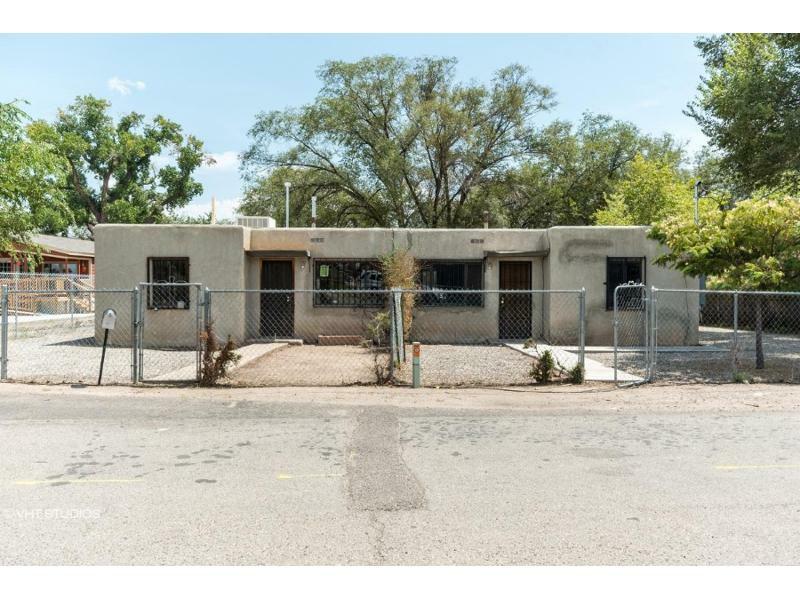 CH1586111576BEEEC Open for Bid Get Free Account to View ALBUQUERQUE NM 5/2/2017 $129,900 View Details! CH-10286586978B6F0 Open for Bid Get Free Account to View Kirtland NM 5/29/2017 $65,000 View Details! 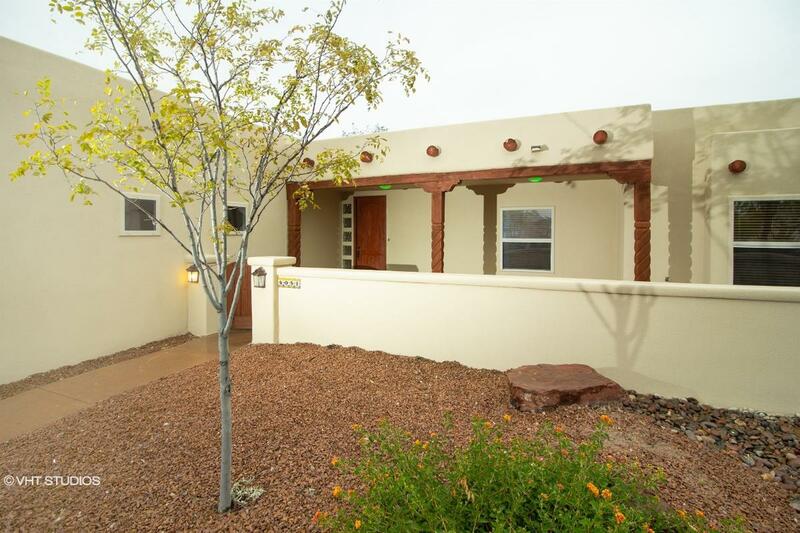 44014316 SOLD Get Free Account to View Bernalillo NM 10/25/2018 $282,900 View Details! 44012897 SOLD Get Free Account to View Questa NM 8/30/2018 $112,900 View Details! 361-310419 Open for Bid Get Free Account to View Las Cruces NM 9/7/2018 $45,000 View Details! 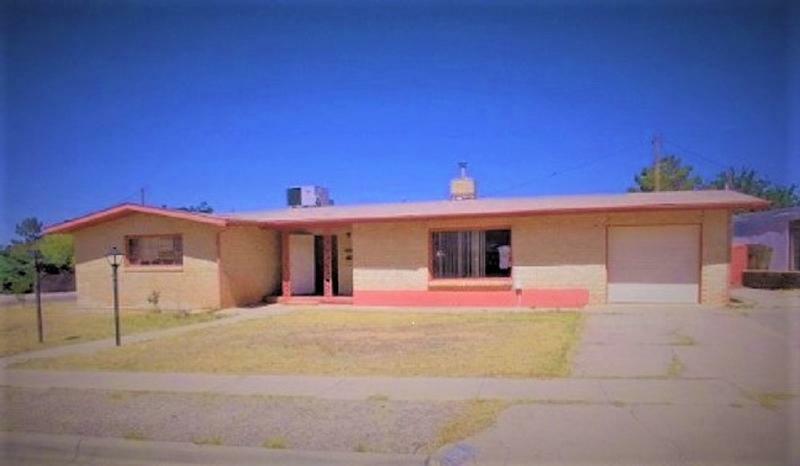 44013481 SOLD Get Free Account to View Gallup NM 9/22/2018 $83,900 View Details! 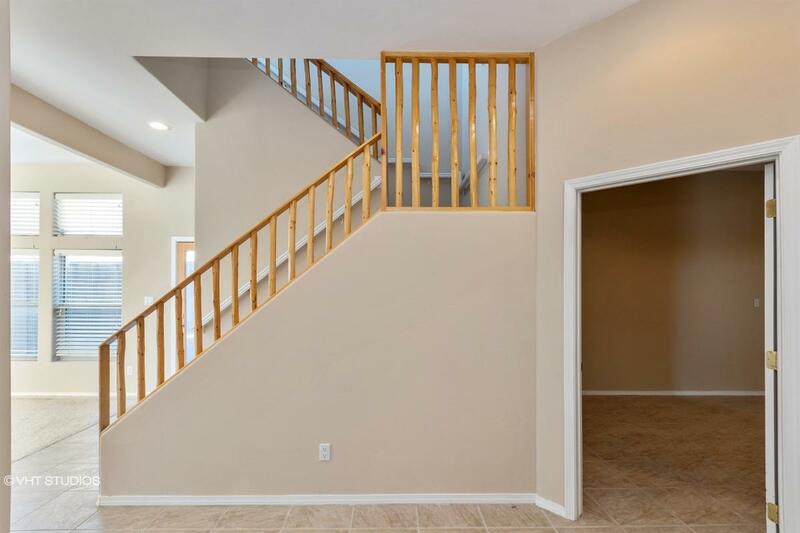 44015690 Open for Bid Get Free Account to View Clovis NM 12/30/2018 $204,900 View Details! 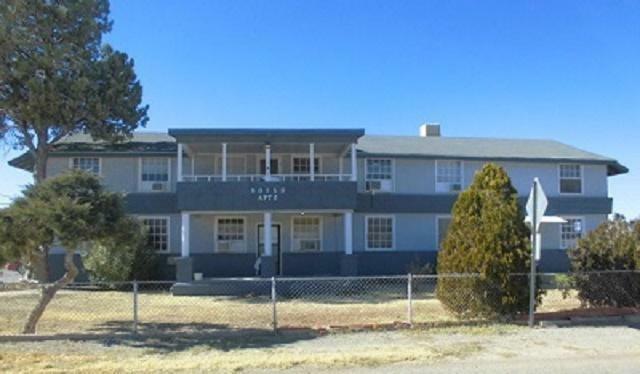 44016021 Open for Bid Get Free Account to View Roswell NM 1/16/2019 $42,900 View Details! 361-321392 Open for Bid Get Free Account to View Mcintosh NM 11/15/2018 $48,000 View Details! 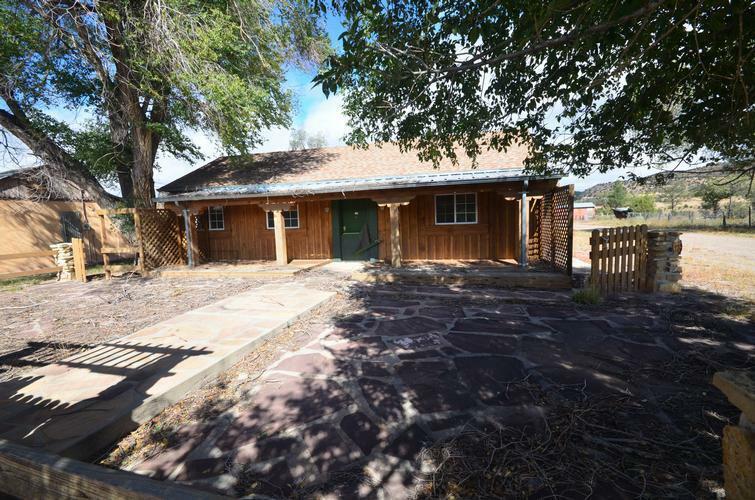 44014903 Open for Bid Get Free Account to View Belen NM 11/29/2018 $43,900 View Details! 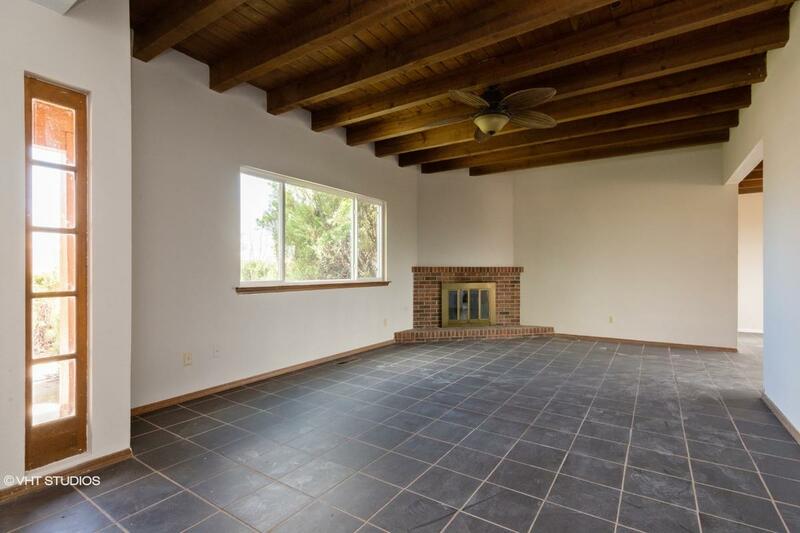 46347794 Open for Bid Get Free Account to View Los Lunas NM 12/11/2018 $249,900 View Details! 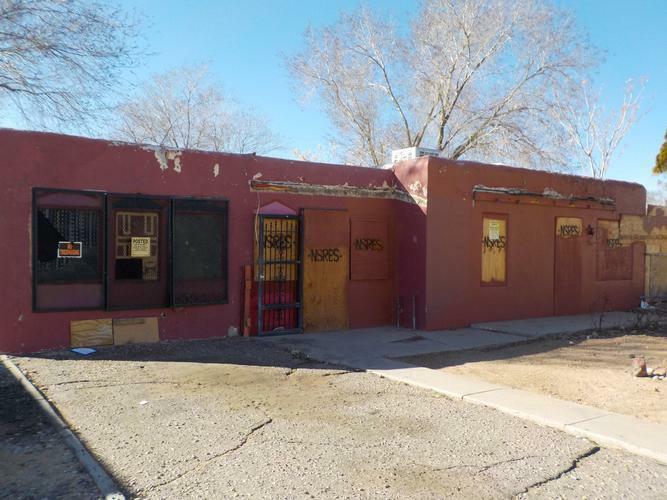 46359641 Open for Bid Get Free Account to View Deming NM 1/26/2019 $54,900 View Details! 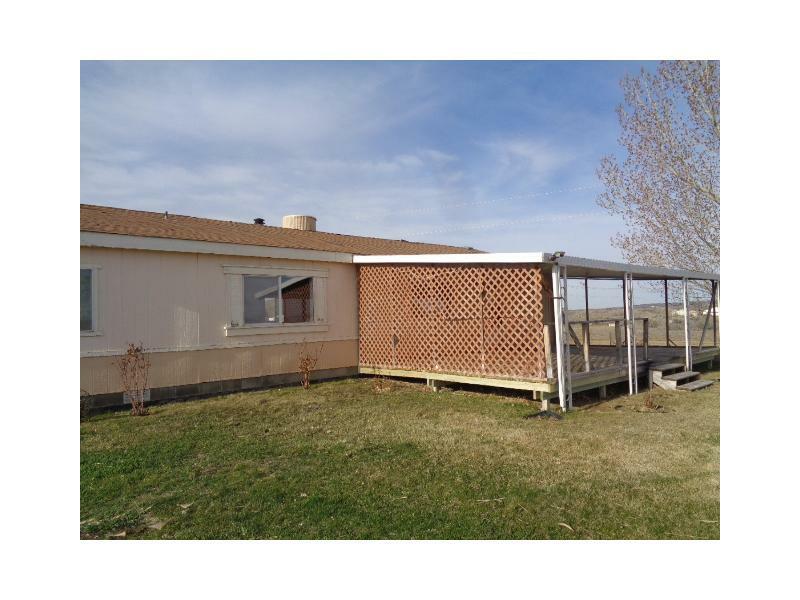 44016450 SOLD Get Free Account to View Farmington NM 1/29/2019 $94,900 View Details! 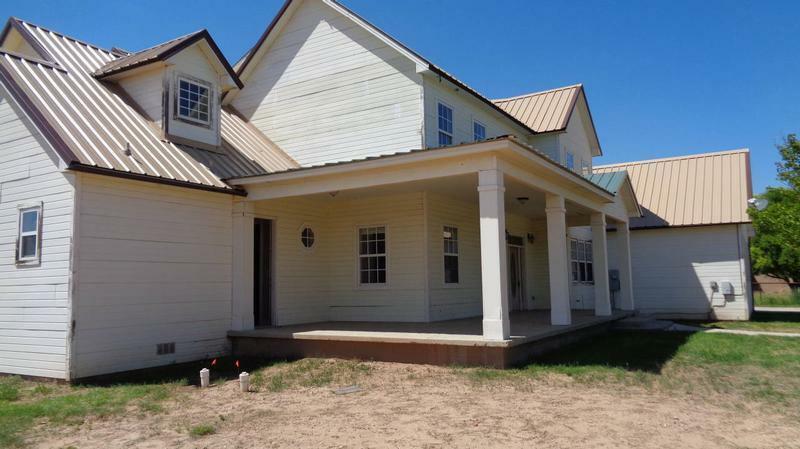 44016758 SOLD Get Free Account to View Datil NM 2/12/2019 $24,900 View Details! 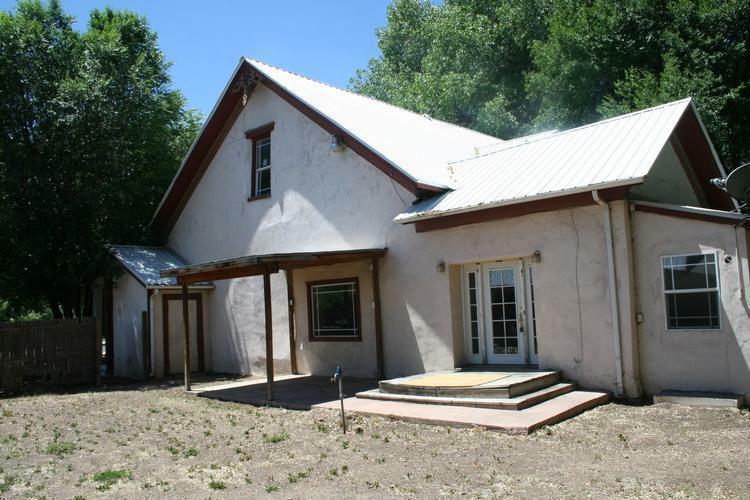 44017104 Open for Bid Get Free Account to View Truchas NM 2/26/2019 $49,900 View Details! 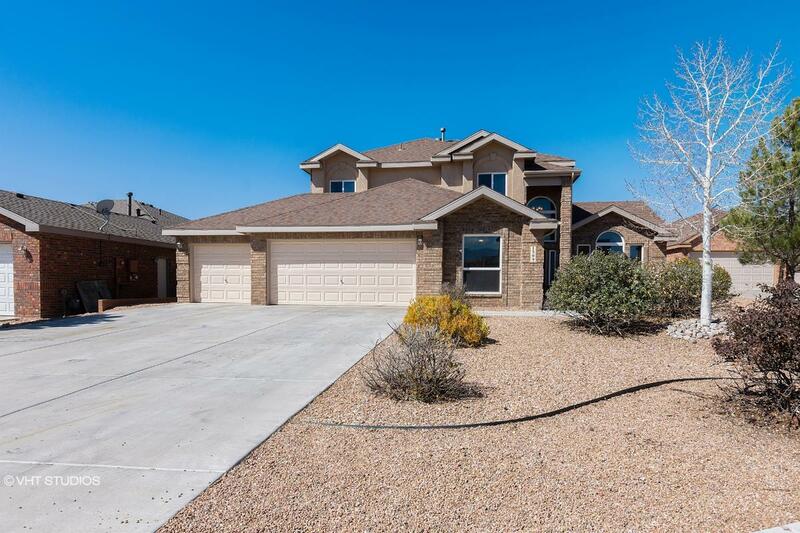 44017135 SOLD Get Free Account to View Belen NM 2/26/2019 $129,900 View Details! 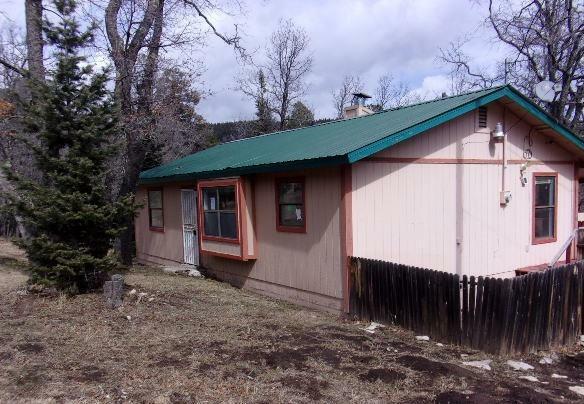 44017496 Open for Bid Get Free Account to View Chama NM 3/8/2019 $89,900 View Details! 44017035 Open for Bid Get Free Account to View Roswell NM 2/22/2019 $17,900 View Details! 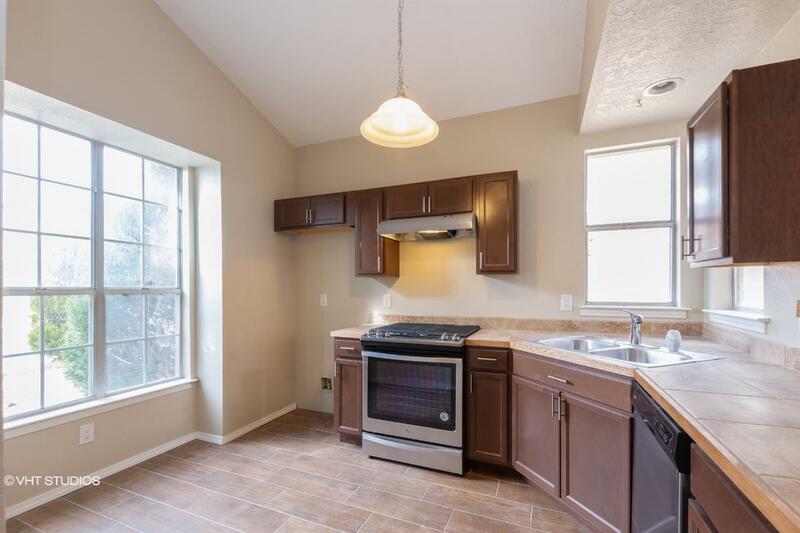 44017311 SOLD Get Free Account to View Aztec NM 3/1/2019 $89,900 View Details! 9007145164013 Open for Bid Get Free Account to View Albuquerque NM 3/2/2019 $152,640 View Details! 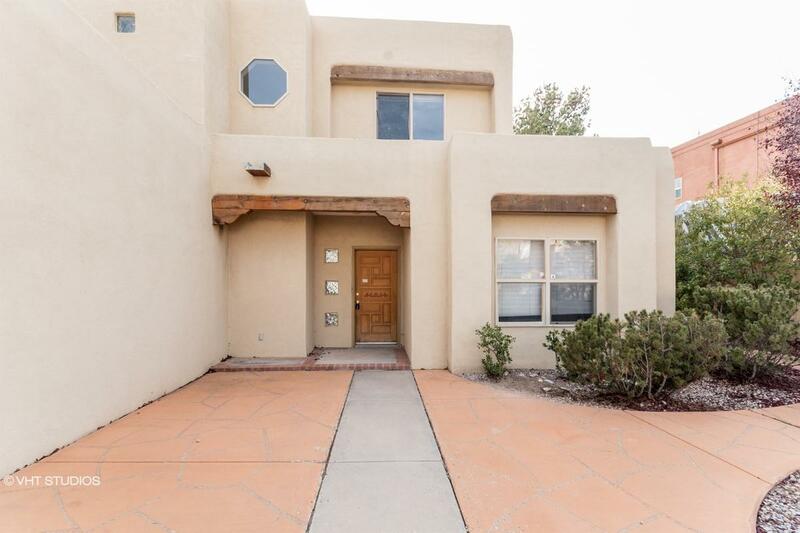 44017369 Open for Bid Get Free Account to View Santa Fe NM 3/5/2019 $319,900 View Details! 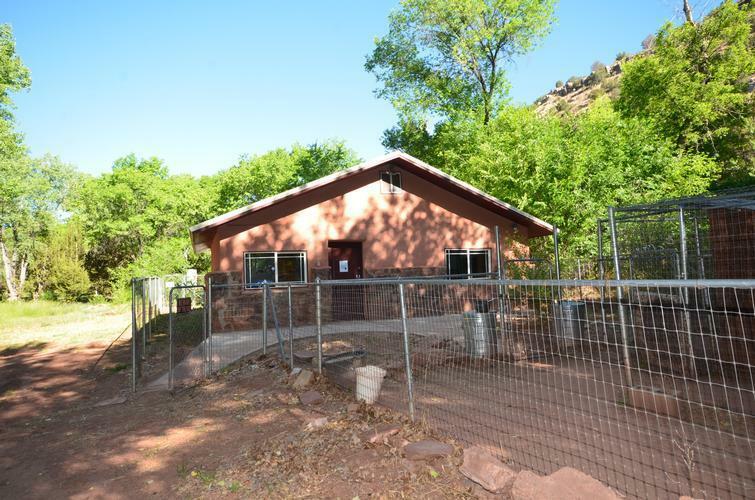 44017680 Open for Bid Get Free Account to View Abiquiu NM 3/14/2019 $39,900 View Details! 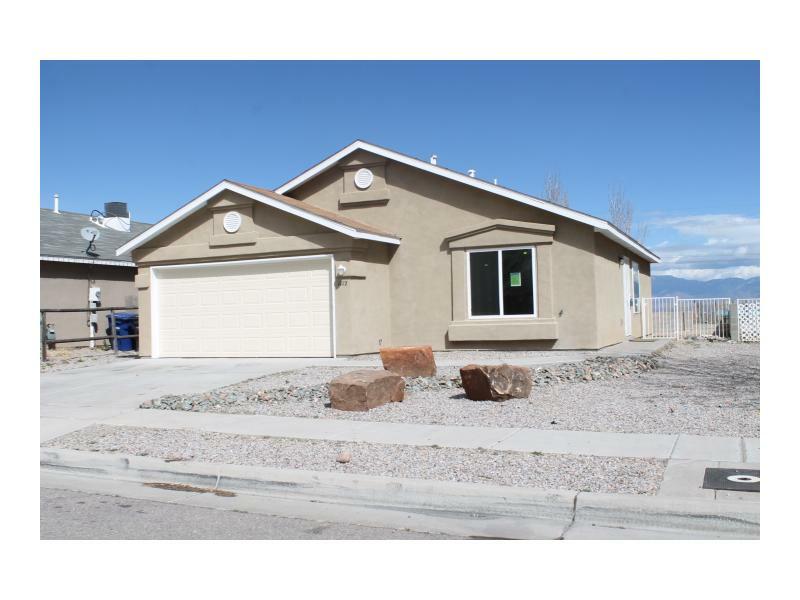 44017709 Open for Bid Get Free Account to View Rio Rancho NM 3/14/2019 $232,900 View Details! 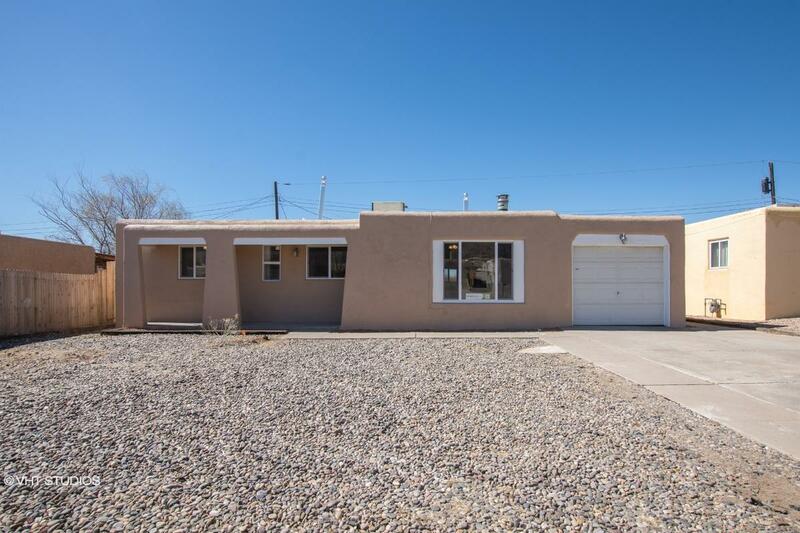 44017827 Open for Bid Get Free Account to View Albuquerque NM 3/19/2019 $144,900 View Details! 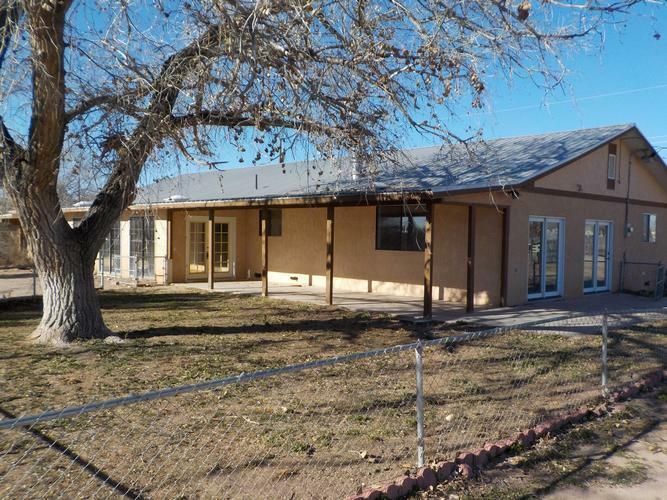 44017558 Open for Bid Get Free Account to View El Prado NM 3/12/2019 $89,900 View Details! 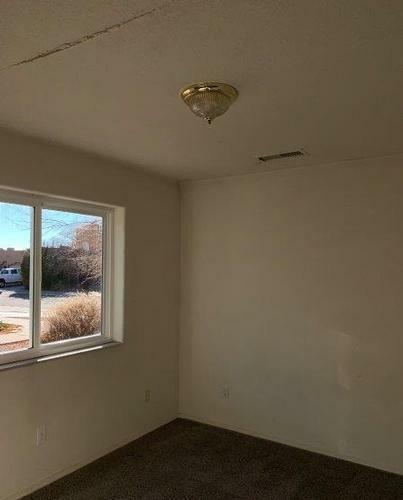 44017602 Open for Bid Get Free Account to View Gallup NM 3/12/2019 $44,900 View Details! 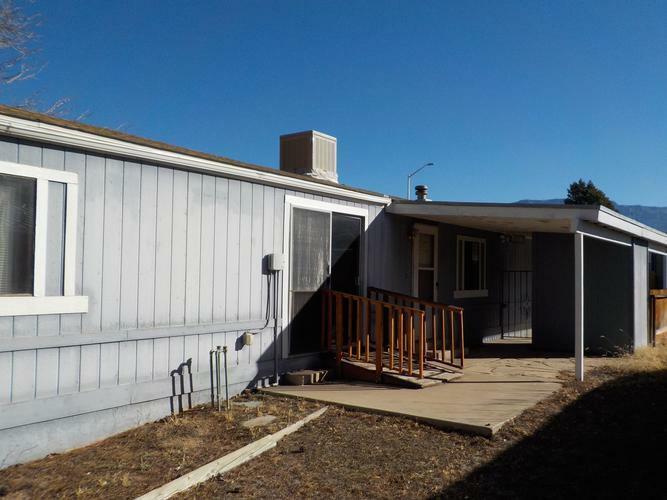 46361374 Open for Bid Get Free Account to View Albuquerque NM 3/13/2019 $144,900 View Details! 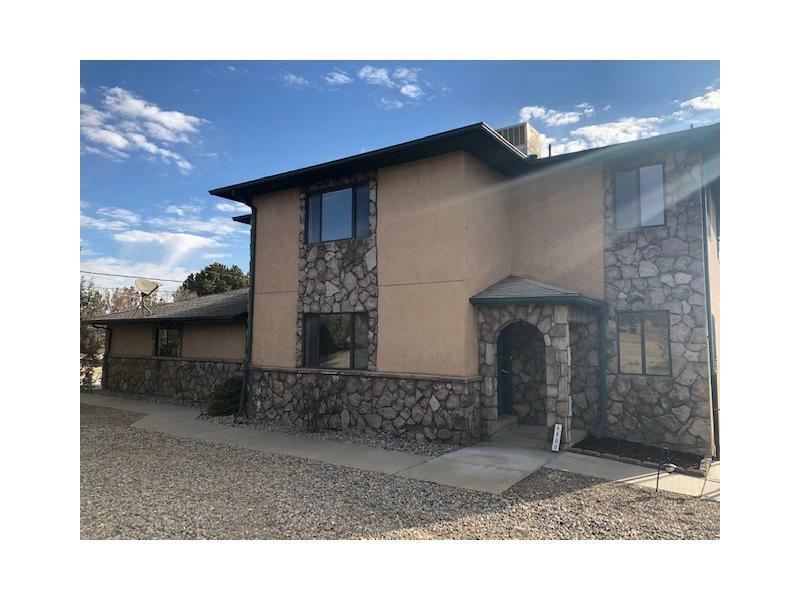 44018310 Open for Bid Get Free Account to View Rio Rancho NM 4/5/2019 $214,900 View Details! 44017897 Open for Bid Get Free Account to View Deming NM 3/21/2019 $19,900 View Details! 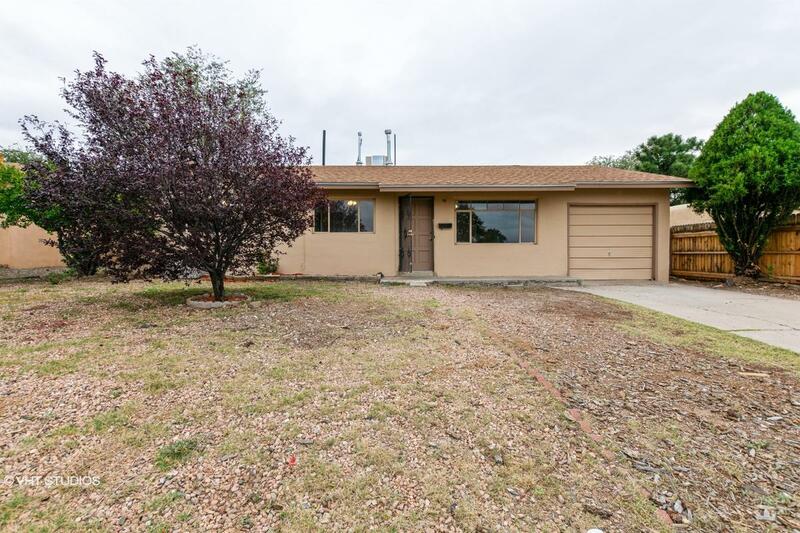 44018139 Open for Bid Get Free Account to View Albuquerque NM 3/29/2019 $188,900 View Details! 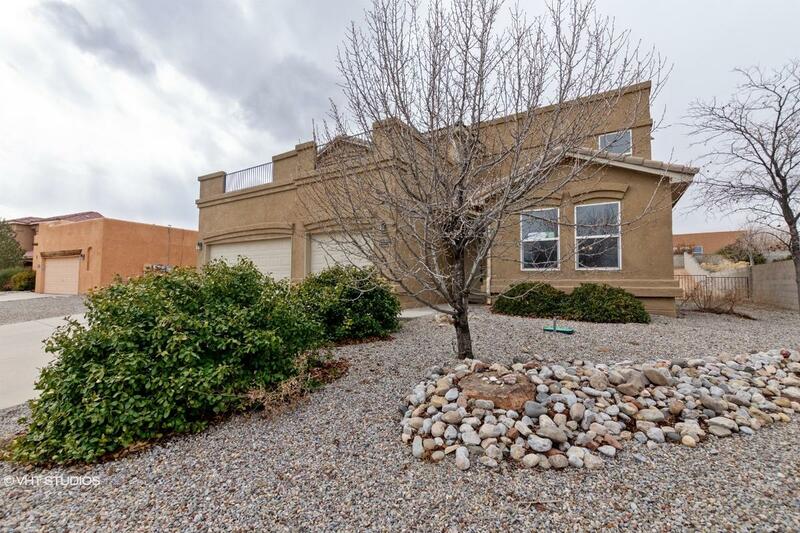 44018189 SOLD Get Free Account to View Albuquerque NM 3/30/2019 $99,900 View Details! 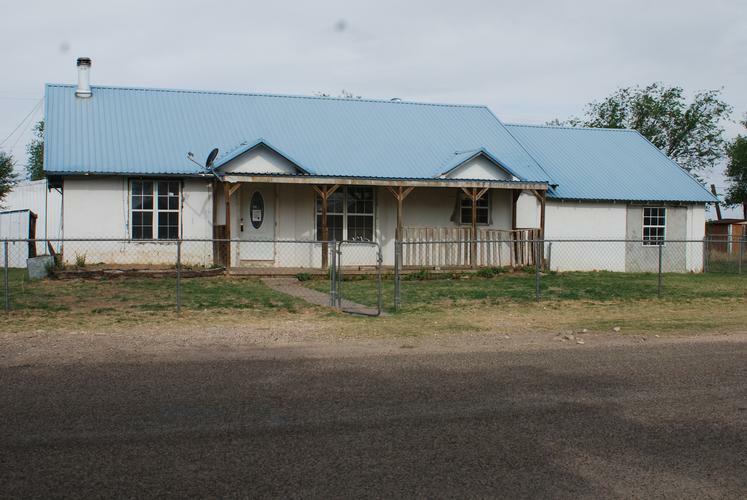 44018560 Open for Bid Get Free Account to View Moriarty NM 4/16/2019 $99,900 View Details! 44018576 Open for Bid Get Free Account to View Las Cruces NM 4/17/2019 $29,900 View Details! 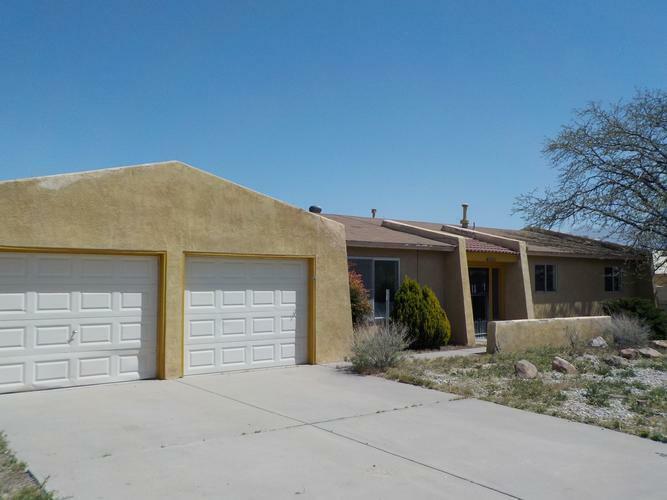 44018394 Open for Bid Get Free Account to View Albuquerque NM 4/9/2019 $159,900 View Details! 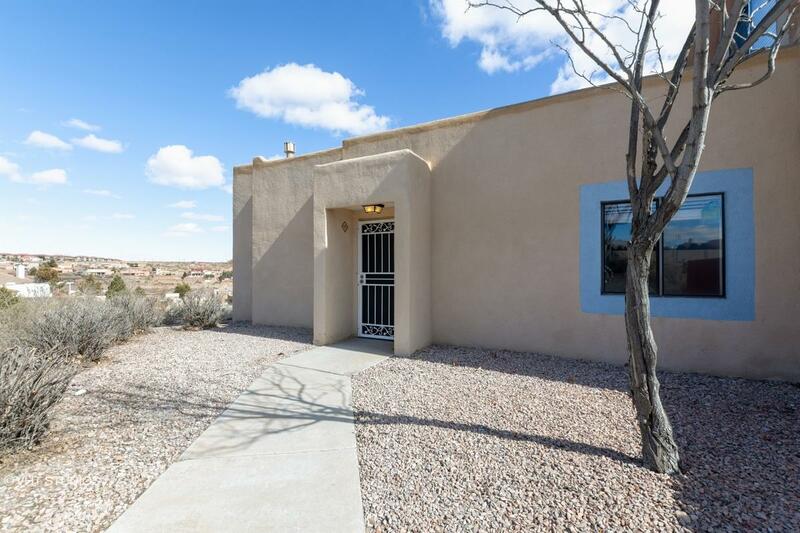 44018422 Open for Bid Get Free Account to View San Juan Pueblo NM 4/10/2019 $79,900 View Details! 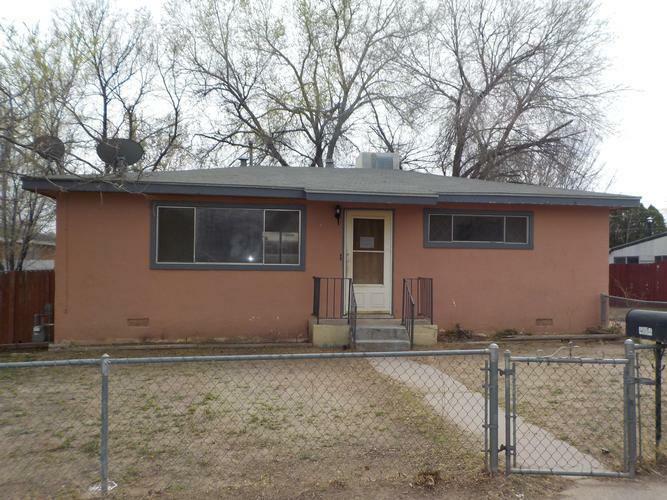 361-380402 Open for Bid Get Free Account to View Clovis NM 4/9/2019 $71,000 View Details!